We are delighted to announce the appointment of Dr Tim Exworthy who has joined the team at Cygnet Hospital Stevenage as a consultant forensic psychiatrist. 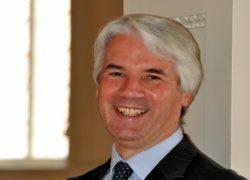 Tim trained in forensic psychiatry at the Maudsley Hospital/Institute of Psychiatry and has been a consultant for over 20 years. 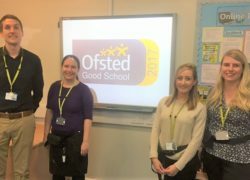 Staff at Phoenix School, Cygnet Hospital Sheffield, are celebrating after being judged as ‘good with outstanding features’ by OFSTED in their first full inspection. 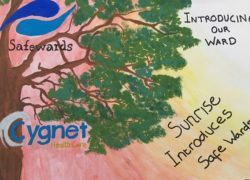 On Friday 15th September, service users and staff from Cygnet Hospital Ealing's Sunrise Ward celebrated the launch of Safewards at the hospital. 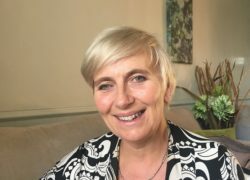 We are delighted to announce the appointment of Pamela Palfreyman as our Group Occupational Health Lead. 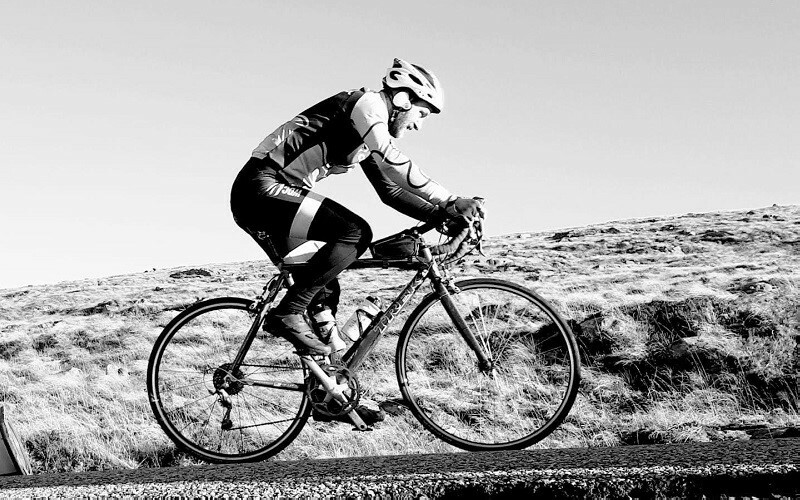 Pam joins us with a wealth of Occupational Health expertise and experience. 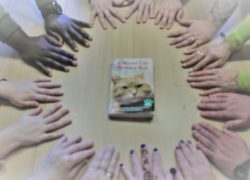 A new service user led reading group is proving to be a huge success on Cygnet Hospital Bierley's PICU service for women, Denholme Ward.